Pasta is a universal food as it is already embraced by many people of different cultures and traditions. 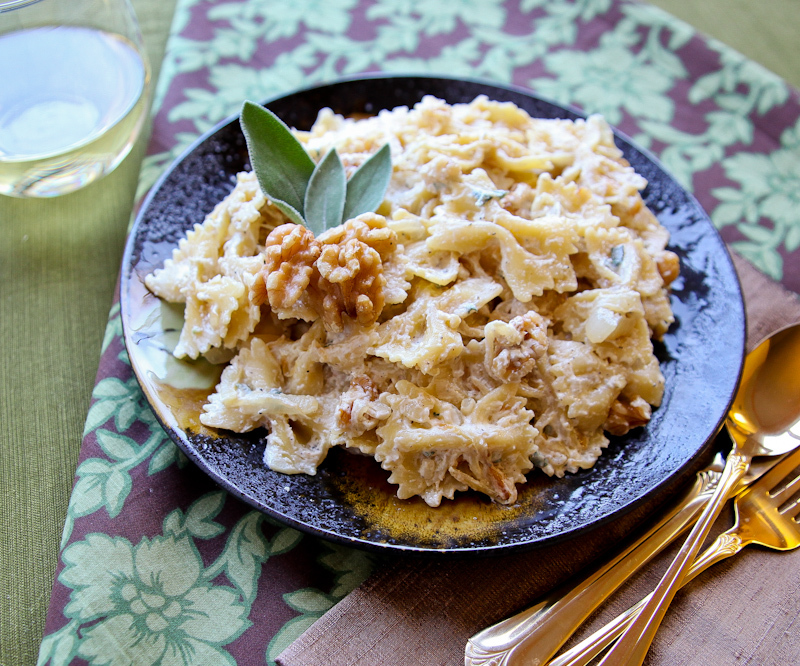 People do like the soft, tender and delicious taste of pasta recipes. Despite its popularity in the world these days, a lot of men and women, including children, are not aware of some facts of pasta. Below is a list of information regarding pasta that may surprise you or give you additional facts. The ingredients needed to make pasta are wheat flour and water, or eggs. Derived from the Latin word “pasta”, this is referred to as “dough, pastry cake”. The wheat flour combined with water or eggs create unleavened dough. Pasta can be homemade or bought in packs. Different past noodles are available in stores. There are instructions to follow on how to cook them. This option is just quicker and less hassle. Unlike the ready-made ones, homemade pasta requires a bit of intensive process. You have to mix ingredients, stir thoroughly, and cut into pieces depending on what type of pasta you intend to make. Either way, it is always fun to cook any pasta recipe. What are the Nutrients of Pasta? Because it’s made of wheat, pasta is considered a healthy diet. If it is mixed with whole wheat or whole grain, the percentage of fiber needed is increased. 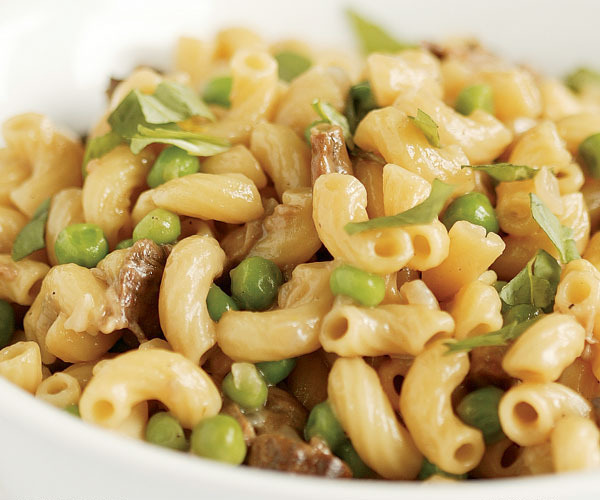 Whole wheat pasta is also packed with calcium, iron, and magnesium. It is low in calories, which makes it a great food. It is much better if you pair pasta with other vegetables that have antioxidants, vitamins and minerals. How Much Pasta to Eat? 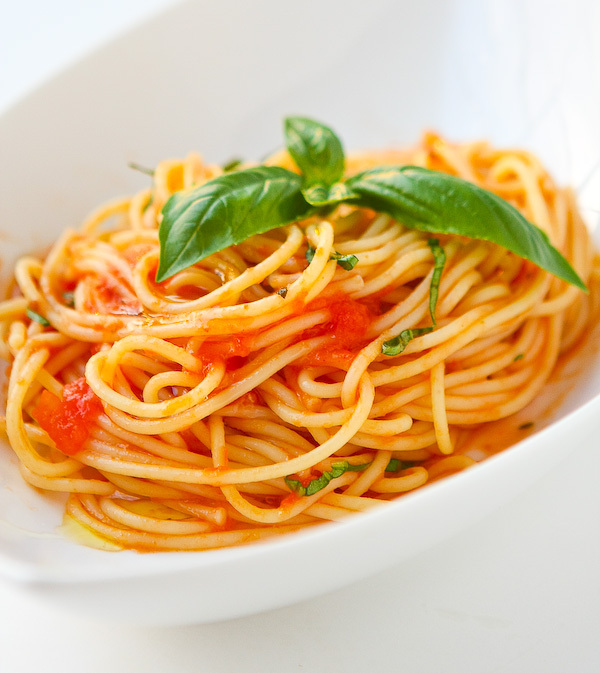 It is not a bad idea to eat pasta daily, as long as you take the recommended amount. One serving of a regular cup of pasta is enough to eat per day. Other than that, you’ll have an enjoyable time to chow down bit by bit of the pasta. There are many types of recipes of pasta, but generally, there are only three kinds of how they are cooked. The first type is called “asciutta”, which is cooked with a sauce. A good example is the infamous spaghetti. “Al forno” is another type but this is not simmered. The pasta is baked, like lasagna. The third one is “brodo” that is broth, such as risoni. Can you actually try naming pasta that you know or familiar with? I bet it won’t be more than 10. Well, there are 310 pasta types and they can still be expanded by the many names and varieties. In fact, there are more than 1,300 terms of those 310 pastas. The name or variety of pasta differs based on the shape and sizes. This is what makes pasta more interesting. They are made of different shapes and sizes. Not to mention that they have various colors. We won’t discuss or identify all the 310 types of pasta. 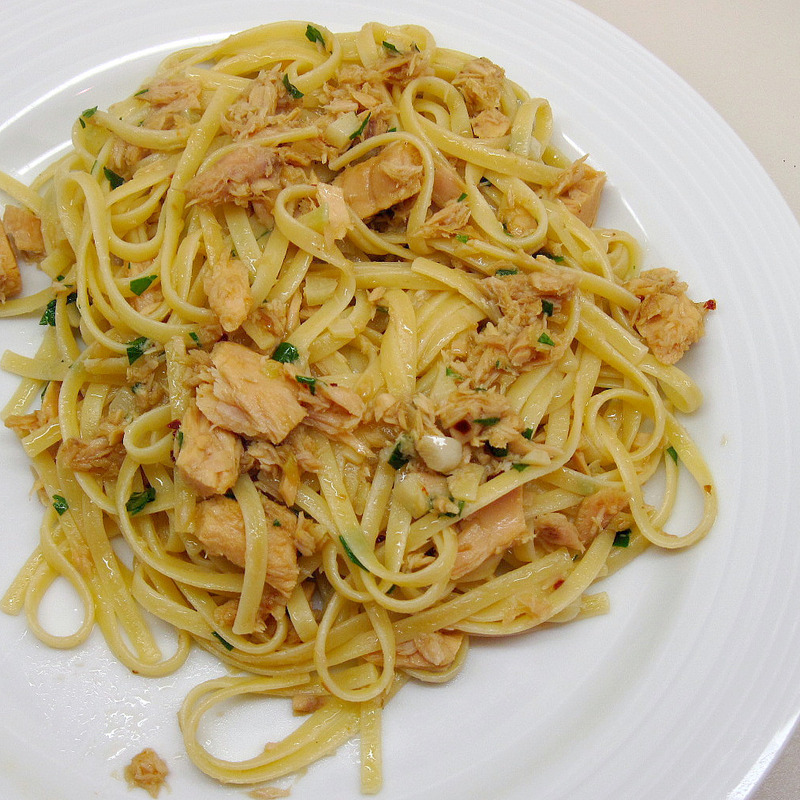 But here are some of the most common and favorite pasta. This type of pasta is one of the easiest to cook. that is because it can be cooked as soups, salad, baked dish, stir fry dish, and with sauce. Kids like baked macaroni and cheese, while adults like to sip a hot soup. You can also cook it with topping tomato sauce. Nicknamed as bow ties or butterflies, because of their shape, this pasta is good for salad and as a dish with topping sauce. This variety of pasta can be cooked as soup, as well. This pasta is usually baked with ingredients that are used as fillings. 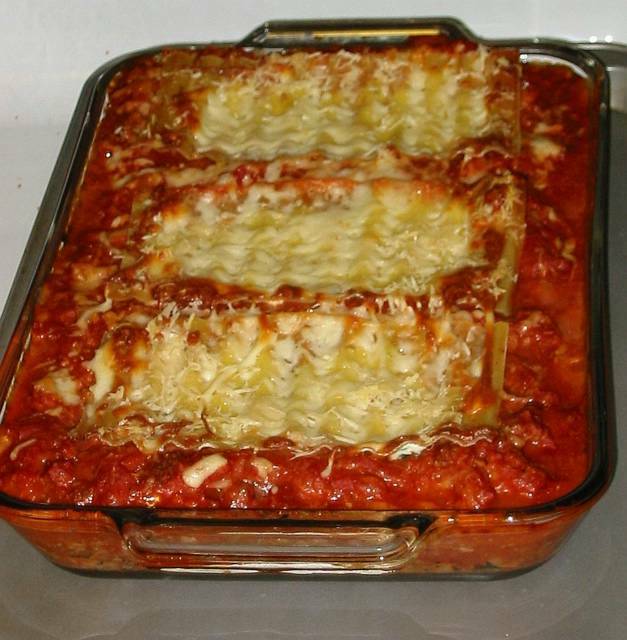 You make layers with ground beef mixed with tomato sauce and cheese in between or other form of sauce. Another type that is cooked in different ways, from salad to stir-fry, and soup to sauce, is linguine. This is like a flattened form of spaghetti because it is also long in size but flat and not round. It is also thin, that’s why sometimes it is mistaken as spaghetti. 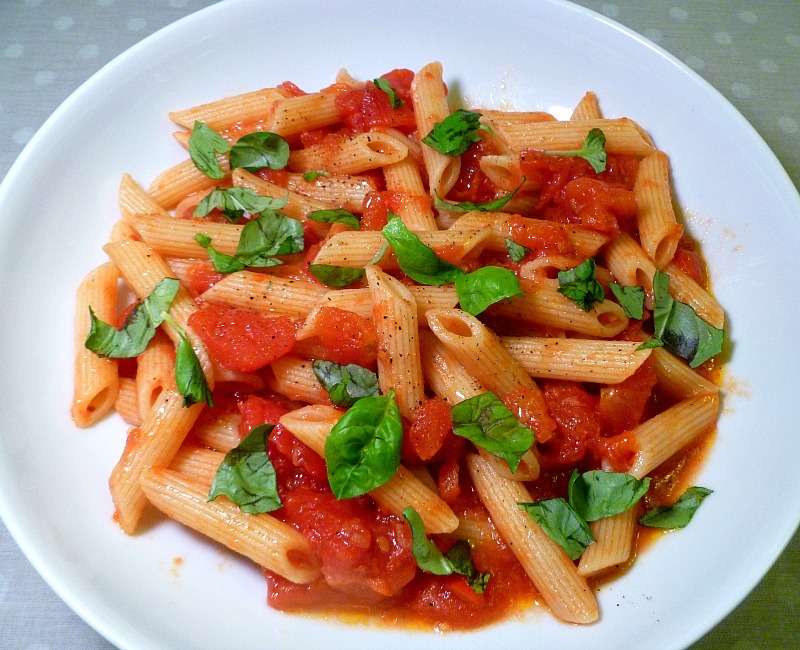 Penne can be baked or simmered but this should be served with sauce that are usually chunky. It means the cuts of vegetables and meat are larger, unlike the grounded or creamy sauce. 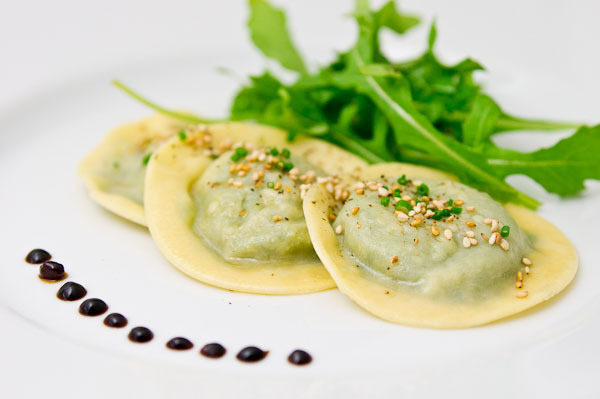 Another favorite pasta type is ravioli that can be made with lots of ingredients. What makes this different than other forms is its filling, which can be a combination of vegetables’ and meat, meat only, vegetable only, or a combination of both with cheese. Of course, no one would be unfamiliar with this kind of pasta. Spaghetti with sauce and meatballs is a favorite of most kids and even teens and adults. Pasta is definitely one of the foods that are fun and easy to cook. It even lets you be creative or showcase your style of making pasta recipes.